Northland Electrical Services, LLC is owned and operated by Thomas Presley, who is a licensed electrician in Kansas City, MO for over 25 years. We are a full-service commercial electrical contractor that performs new project installations, as well as upgrades and repairs to existing systems. We can provide electrical engineering services as needed and are very experienced in design-build projects. Whether your project is a single installation, or ongoing maintenance and service, we would love to work with you. as a full-service commercial electrical contractor. 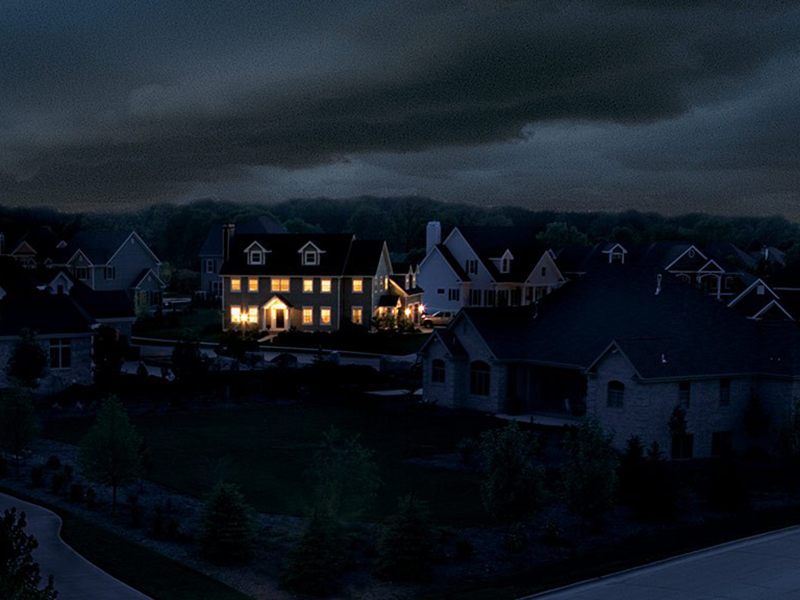 A standby commercial generator keeps your power on and your business open during an outage. It’s installed outside your business (like an AC unit) and comes on automatically — whether you’re open or closed. Any modifications or projects that are underway around the tower environments must have proper precautions to ensure the safety of all personnel and equipment. We are highly experienced in the design and installation of large-scale UPS equipment to backup entire data centers, no matter the size. Copyright © 2017 Northland Electrical Services, LLC. All rights reserved.